One thing that everyone loves, whether traveling for leisure or professional purposes, is comfortable accommodations for a long flight and throughout a stay in a hotel. More often than not, the key to reaching the ultimate level of comfort is by purchasing upgrades for unfilled seats and rooms. Airlines and hotels want to upsell these accommodations but not too publicly so as to upset those customers that paid full fare. 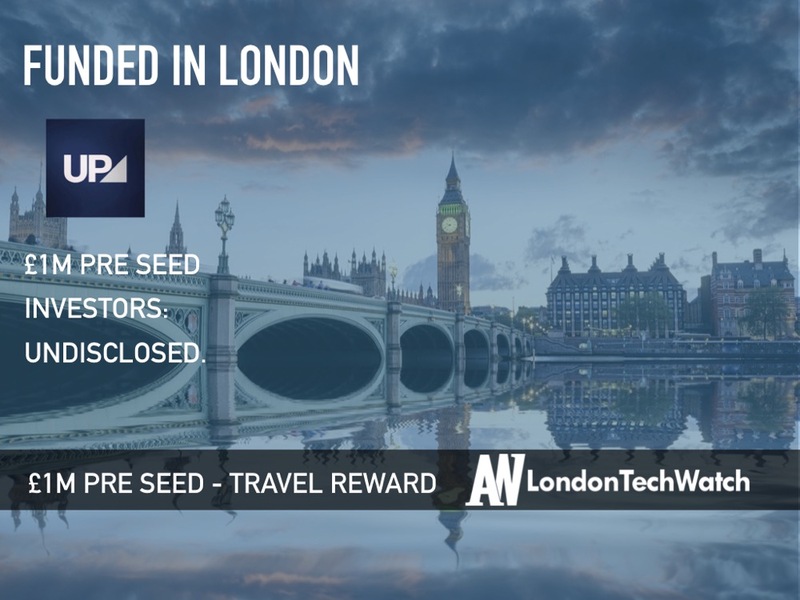 Upgrade Pack has seized this opportunity through its closed marketplace app that connects customers with hotels and airlines to purchase travel upgrades. 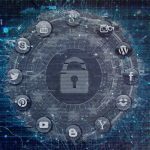 However, rather going to directly to the customer, the platform operates at a B2B level allowing businesses to access the marketplace for upgrades for their best employees and customers. 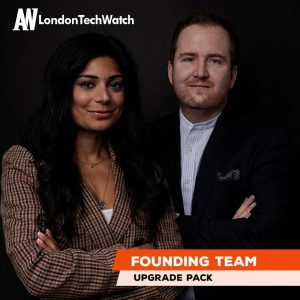 London TechWatch caught up with CEO and cofounder Craig Unsworth learn more about the origin of Upgrade Pack, the company’s future plans, and its recent round of funding. We achieved this within just six months of operations, working with private investors and individuals who had been early advocates of our proposition. Among them are people with notable expertise in our core sectors of banking, loyalty, and travel. Our cap table also includes a range of individuals from who we can obtain professional advice, including finance leaders, lawyers, and investment bankers. Tell us about the product or service Upgrade Pack offers. Upgrade Pack is the ultimate travel-based loyalty mechanic. Our technology connects airlines and hotels (with unsold premium seats and rooms available) with people who want an upgrade and have the discretionary income to buy an upgrade. It’s delivered as a closed marketplace app that our clients can provide to their most valued customers and employees as a loyalty benefit. What inspired you to start Upgrade Pack? In my previous career, I led product development and innovation for a number of international consultancies, so I traveled extensively. I noticed how a flight would often take off with many unfilled seats and many hotels were not full. 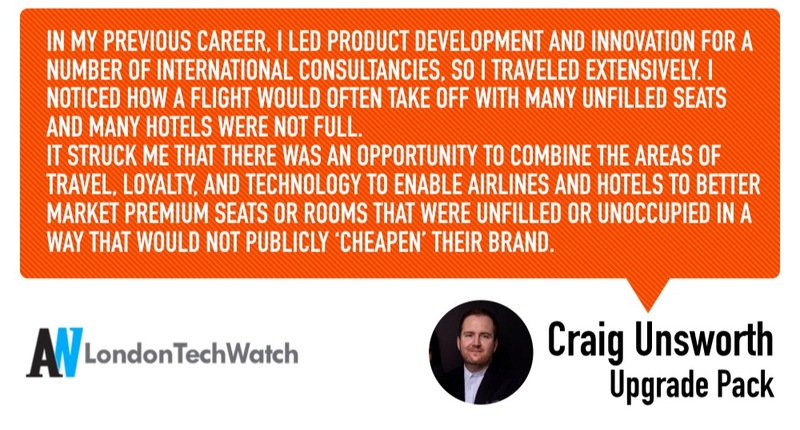 It struck me that there was an opportunity to combine the areas of travel, loyalty, and technology to enable airlines and hotels to better market premium seats or rooms that were unfilled or unoccupied in a way that would not publicly ‘cheapen’ their brand. Obtaining an upgrade – through points or other mechanisms – can be complex and time-consuming. 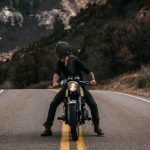 With my background in loyalty, I felt I could bring airlines, hotels, and loyalty providers together to create a travel-based reward that would help the former secure revenue on their unsold premium inventory, give the latter a differentiated loyalty benefit, and would give a select customer base a great deal. How is Upgrade Pack different? There is no other travel-based reward like ours. Other intermediated travel benefits, such as lounge access or concierge, will incur a cost for the loyalty provider each time their customers use them. The unique way that Upgrade Pack is funded (by our financial services clients for their most valued customers, or by our corporate clients as an employee benefit) means our users can upgrade as often as they like at no extra cost to them. What market is Upgrade Pack targeting and how big is it? We are launching in two markets; financial services – initially private banking (premium accounts) and premium credit cards, and also the employee benefits market. Each being multi-billion-dollar markets. In financial services, we know that 55% of people prioritise credit cards featuring travel benefits and in an airport study we carried out last year 95% of people said the thing they wanted most when traveling was an upgrade. In terms of distribution, we are B2B2C. Our app is provided through our clients to their most valued customers and employees on a cost per member per year basis. A typical PaaS model. Our early supporters, a number of whom were in my professional network from previous roles, were very interested in the product and aware of the expertise of myself and Urchana (my cofounder and COO). Once it came time to pitch for funding much of the heavy lifting had been done. We faced many of the same challenges as most startups raising funds. For me taking something that I had been thinking about 24/7 and that had been developing in my mind for a number of years and compressing that into a 20-second elevator pitch was certainly one. However, once I had cracked that it made the whole capital raise process much easier. There were three key things. Firstly, the early traction we had gained with clients and partners. Secondly, the model was simple to understand and once we had described it, they could all see themselves using it. Thirdly, its simplicity makes it globally scalable. We go live with our first clients in the spring, so it’s all about daily check-ins with my teams across commercial, product, and technology to deliver so that our users (their customers and employees) can start to use Upgrade pack as soon as possible. We will continuously add new airline and hotel partners and we are finalising plans for our first two international offices. Right now, it’s all about scale and speed. Our team is growing rapidly, and we’ll be 30 people by the end of Q1. Our next funding round will also be opening in the near future. What’s your favorite tourist destination in London? You can’t really beat the heart of London for pursuits such as theatre, the arts, music, and places to eat. Having lived on the South Bank for many years, I’m still falling in love with Richmond as my new home; our offices are based here, and I live just across the park. With its green spaces, village feel, and a burgeoning tech and startup presence it’s a great alternative to some of the more cliched ‘tech hotspots’, and a place people really love to visit.